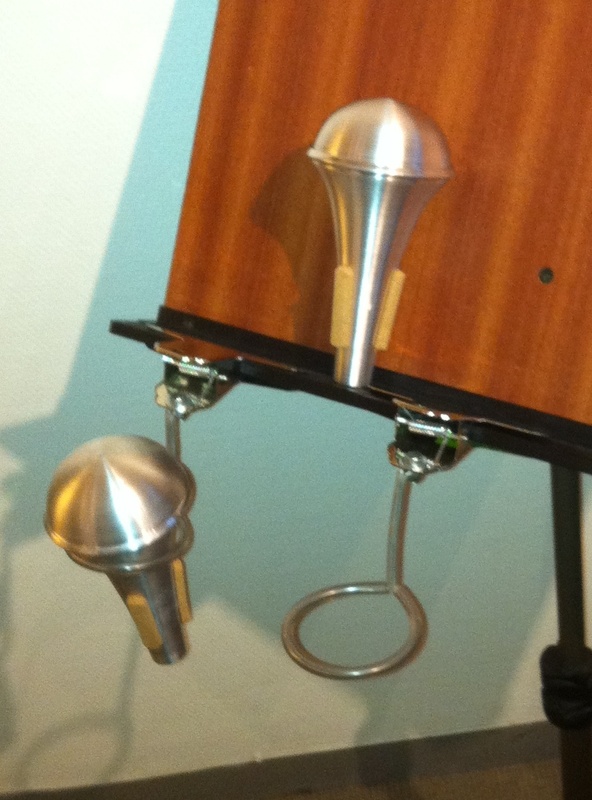 We make mutes, mute holders, French horn bell flares (Alexander Gebr. 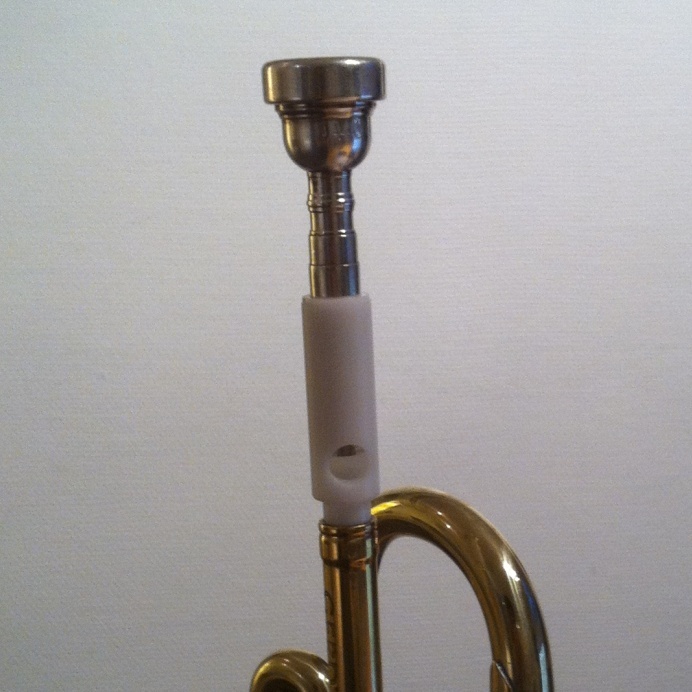 compatible), mouthpiece adapters for buzzing exercizes. 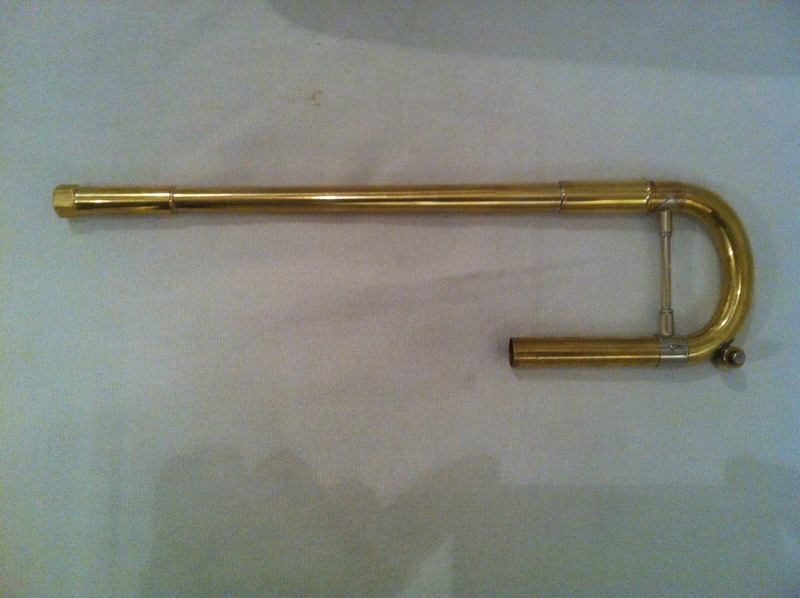 Description: Straight mutes for trumpet and mute holders. 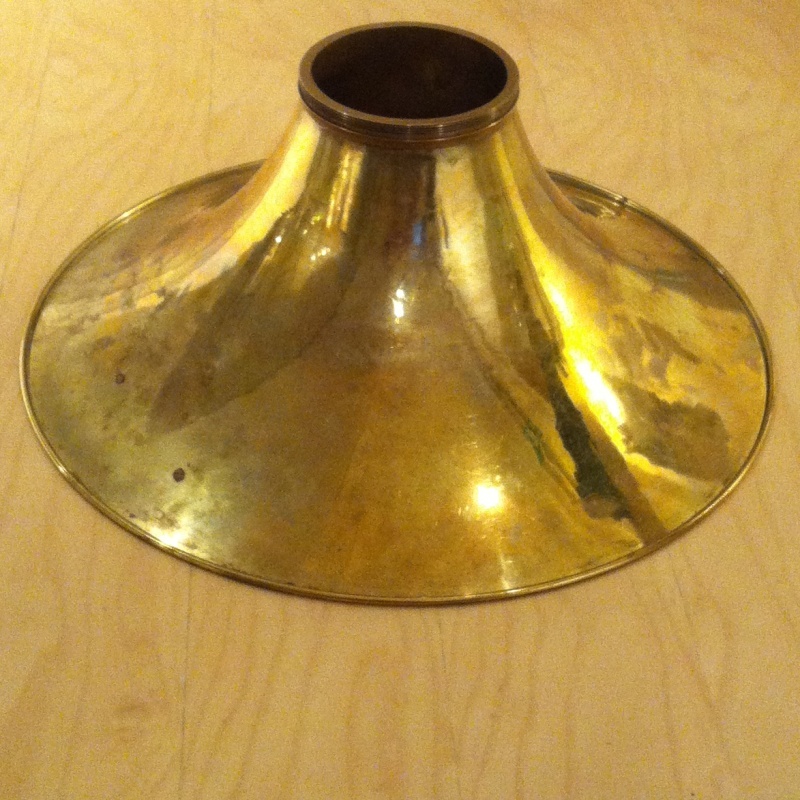 Mutes are made are made all-aluminium or with copper bottom. Description: Bell flare compatible with Alexander Gebr. models 90, 103 and 107.